Do you have a tongue? Of course you do. Our tongues help us chew, swallow, taste, talk, and sing. The tongue is made up of muscles. Stick out your tongue. How far can you stick it out? Can you touch your nose with it? There are bumps on it which are used to taste. Snakes use their tongues to smell and sense when prey or danger is near. Our tongues are wonderful organs. God made our tongues sensitive to feel and taste. I love to use mine to taste ice cream and chocolate, as well as other marvelous foods. What is your favorite food to taste? Sometimes, our tongues say things that can hurt others. Our tongues can be used to say mean and cruel things. Have you ever said something that hurt someone? I have. It is a terrible thing to do. It saddens me that I used my wonderful tongue to say something mean. In the Bible in the book of James is a passage devoted to our tongue. The chapter talks about our tongues and how they can hurt and destroy others if we don’t control it. 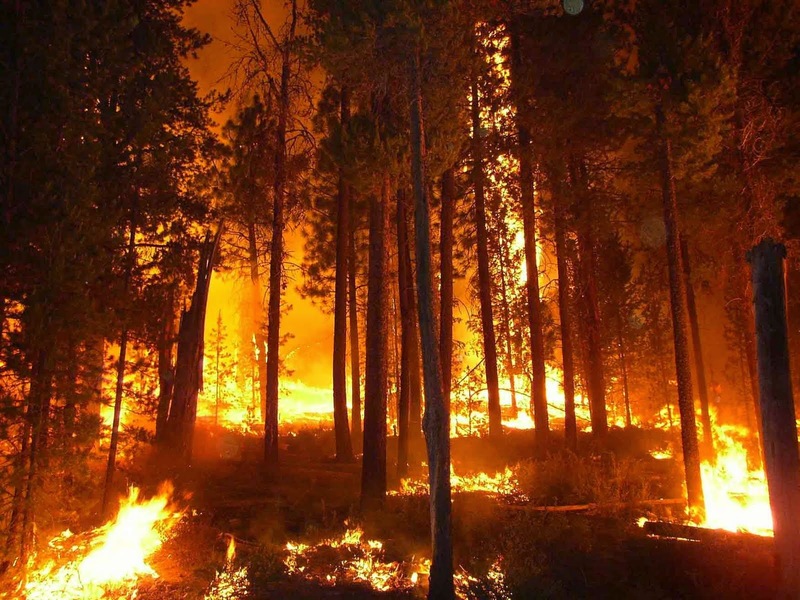 Forest fires can wipe out acres of wonderful trees and homes of animals. Our tongues can be as destructive. When we say mean and hurtful things it causes pain like a fire. Others are hurt when we are mean with our tongues. Do you know what steers a ship? A rudder steers a ship. 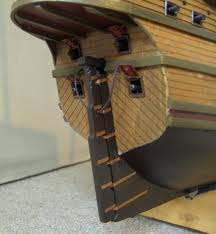 A rudder is small compared to the rest of the ship. It is in the back of the ship or boat under the water. The seaman pulls or pushes a wheel, called a helm, or lever that is connected to the rudder, causing the ship to turn. 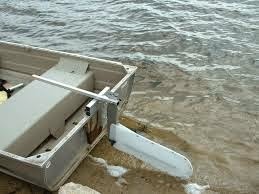 What would happen if no one had control of the rudder of a ship? It would most likely crash. James 3: 4 Look also at ships: although they are so large and driven by fierce winds, they are turned by a very small rudder wherever the pilot desires. Have you ridden a horse? Some of you may be experienced riders. Riders of horses hold a bridle in their hand to direct the horse. 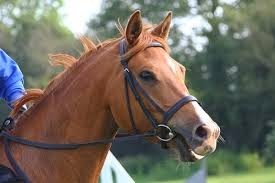 Horses know which way their rider wants to go by something in their mouth called a bit. The bit doesn’t hurt the horse if they obey which way the bit is pulled. 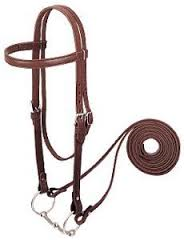 The rider pulls the bridle attached to the bit either to the right or the left. When the horse obeys the pull of the bridle, thus the bit, it will go where the rider wants the horse to go. James 3: 3 Indeed, we put bits in horses mouths that they may obey us, and we turn their whole body. Tongues are small compared to our whole body but it can control us if we let it. We need to control what we say and not let our tongues say whatever it wants. The Lord wants us to control our tongues. We need to say nice things not mean things. I hope you are learning to be nice and not mean with your tongue. Remember, when you say something mean, tell that person you are sorry, you will both feel better. Right now would be a wonderful time to use your tongue to say something nice to someone near. Memorize: James 3:10 Out of the same mouth proceed blessing and cursing. My brethren, these things ought not be so.